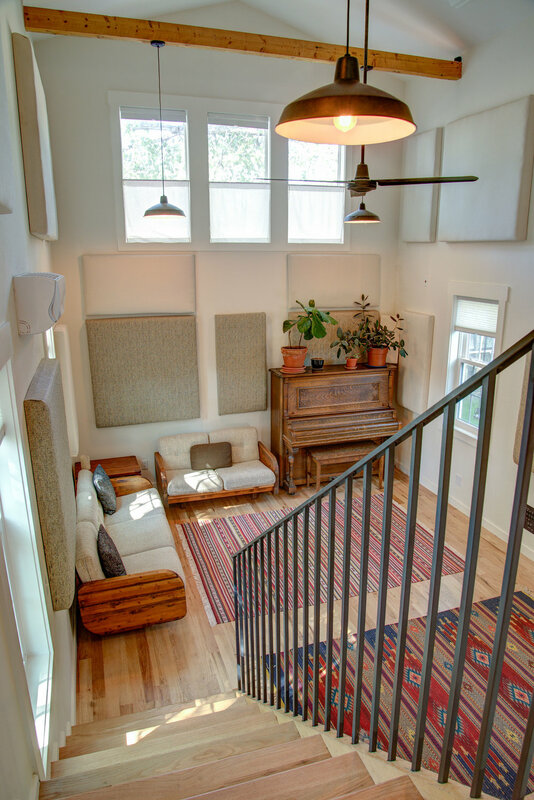 Coalesce Audio is a recording studio located in Lafayette, CO. 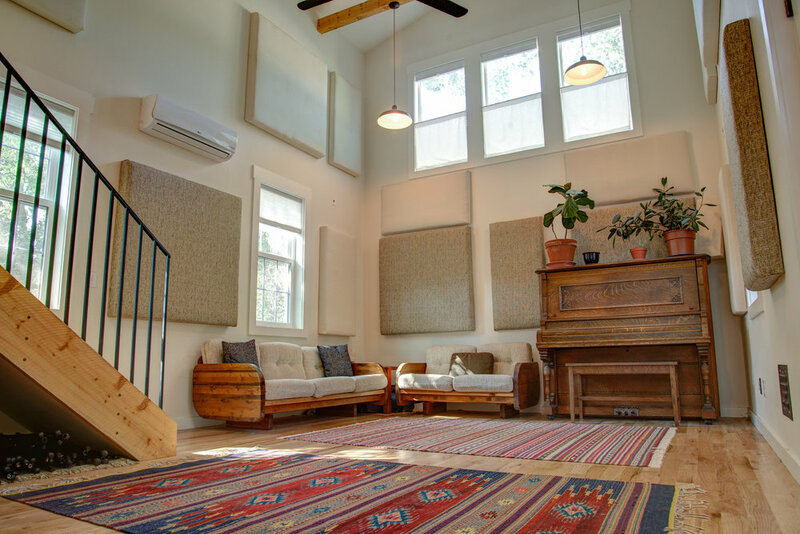 It was built from the ground up by Dave Wilton (formerly of Saint Ida's Recording Studio) to be a relaxed and comfortable environment ideal for the creation and capture of music. It offers a wide variety of musical instruments, microphones and analog/digital recording equipment. Please use the "Contact" tab for booking inquiries. Studio Photos by Clark Hutt other photos take by Jarrod Reno.